Planning all the details of successful conferences, a company picnic or holiday event is very time-consuming! Let’s face it, you already have job responsibilities, so why not let A Day To Remember help you plan the impressive and memorable events for your company, while you continue to attend to your tasks at hand? We will customize itineraries to suit your company’s needs and preferences, as well as present proposals with a “bottom line”. Hiring A Day To Remember ensures you will be provided with expert advice, design and conceptualization of each event, with the proper branding of the company. A Day To Remember has formed long, fruitful and unbiased relationships with the top event professionals, allowing you the opportunity to partner with them for your event. 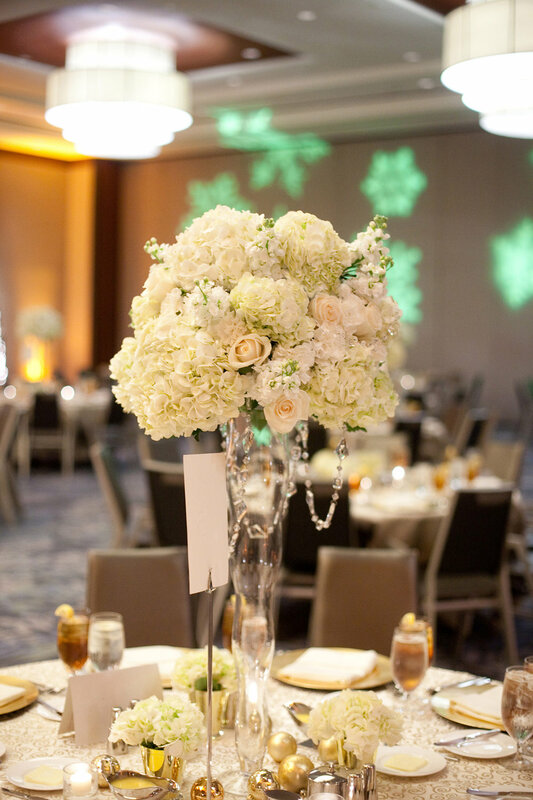 Let us handle your events, give us a call at 713.862.1751 or send us an email and let’s start the planning!